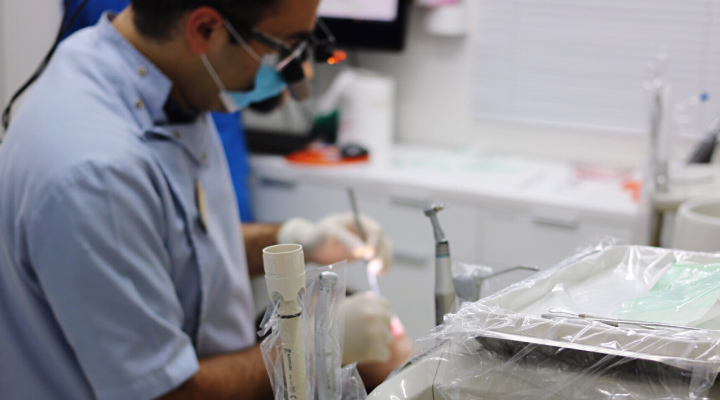 An endodontist is essentially a dental specialist for root canals. They treat diseases and injuries of the dental pulp or the tooth nerves. After dental school, they have two or more years of endodontics training. On average, endodontists perform nearly 25 root canal treatments a week, while general dentists perform less than two. Do you need oral surgery? Then you’ll be seeing an oral and maxillofacial surgeon. They treat patients for wisdom teeth removals, jaw tumors and facial injuries. Oral surgeons are trained in a hospital-based residency program for a minimum of four years. If you have a bad bite, you’ll be referred to an orthodontist. This specialist straightens teeth with the use of bands, wires, braces and other corrective appliances. If you were referred to a periodontist, gum surgery may be in your future. They specialize in treating your gums and the supporting bones–your teeth. And, not to worry, your dental benefits work with specialists, too. Ensure s/he is a participating dentist in the network covered by your plan. Go to your appointment and relax! They’re here to help. Find a dental specialist near you.